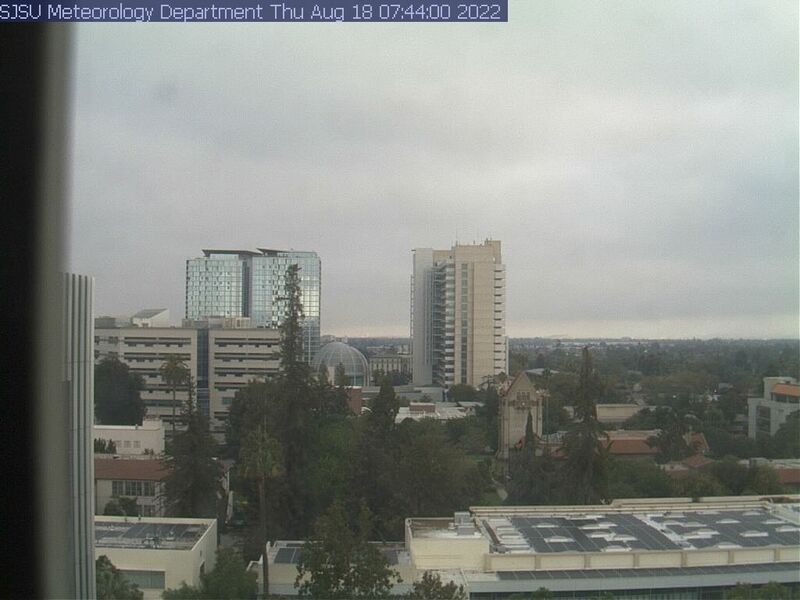 Current Image on Webcam 3- Camera points roughly westward. 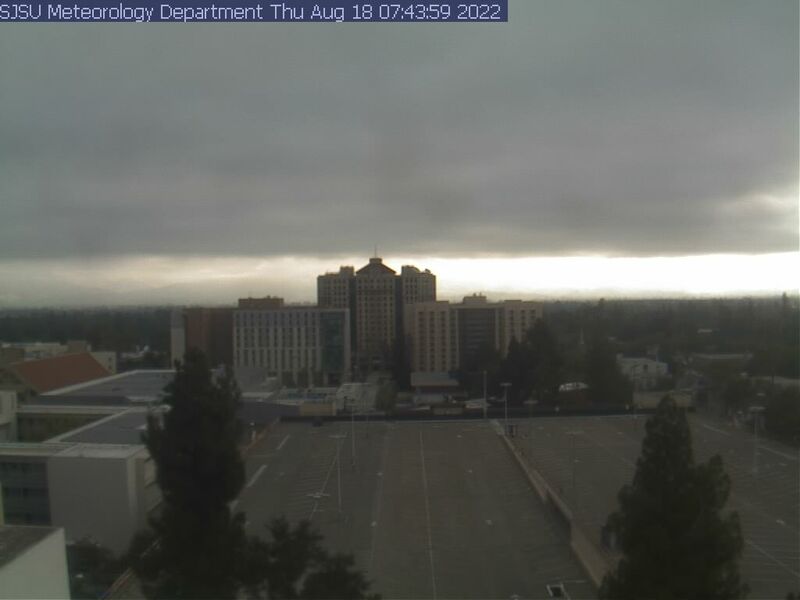 Current Image on Webcam 1- Camera directed NNW overlooking downtown San Jose. 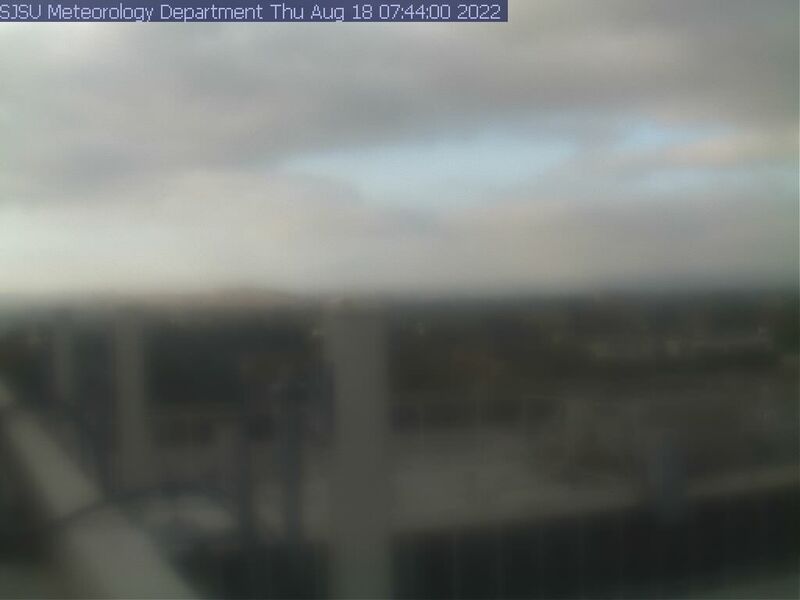 Current Image on Webcam 2- Camera points roughly eastward.